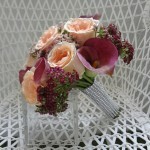 Petite Petale brings you a stunning collection of bridal bouquets in Singapore. 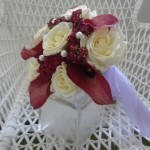 As a dedicated wedding bouquets provider in Singapore, we provide an extensive range of bouquets and assure you that you will find a perfect bouquet for your wedding. 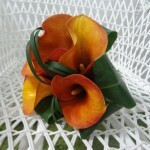 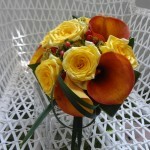 We are inspired by nature and our passion is to deliver top-notch wedding bouquet that suits your personality. 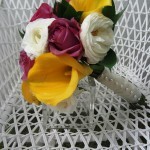 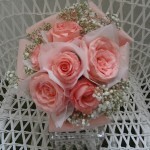 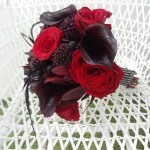 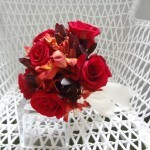 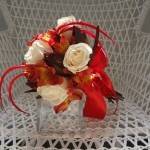 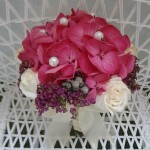 It is our mission to make your day unforgettable with a bespoke bouquet designed just for you for your perfect wedding. 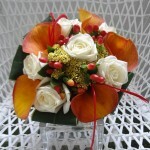 They are natural and uniquely designed to add the core beauty and the look of a special wedding.